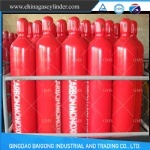 1.Manufacturer can supply both industrial gas and gas cylinders. 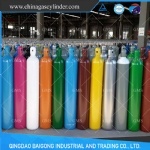 2.Products exoported to 100 countries. 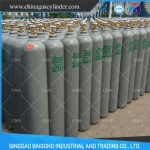 The gas industry relies heavily on cylinders to store and transport gases. 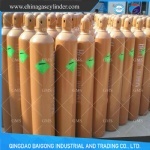 Manufacture Standard for our gas cylinders: GB5099, ISO9809. 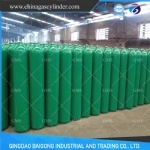 The raw material is Seamless Steel Pipe. 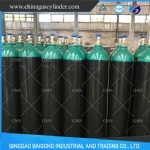 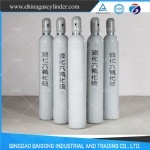 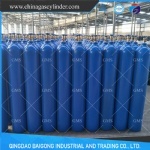 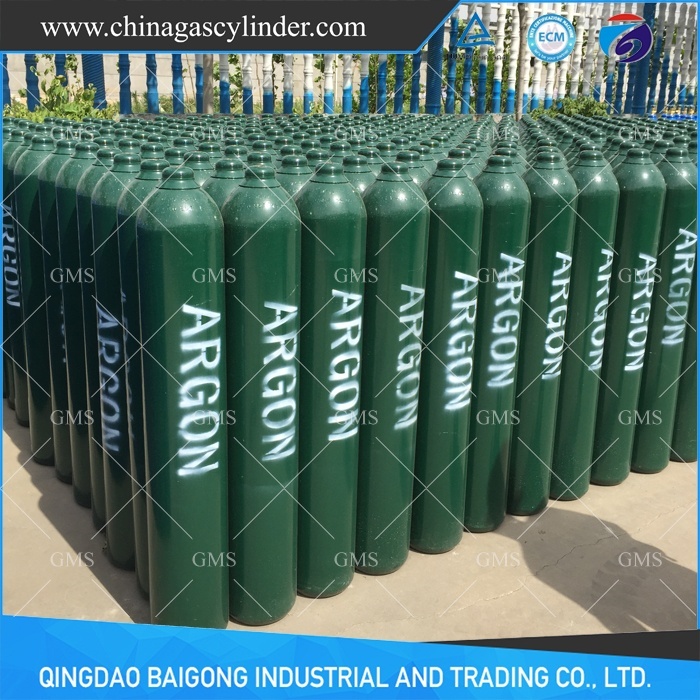 Our Seamless Steel Gas Cylinders can be widely used in many fields, such as industry, medical equipment, fire protection and scientific research, for storage and transport of permanent gases and high pressure liquefied gases, such as Oxygen Gas, Carbon Dioxide Gas, Argon Gas, Nitrogen Gas, Helium Gas, Carbon Monoxide Gas, SF6 Gas, N2O gas, Air, etc.